2018 has been a tough year for the Star Wars, Lucasfilms and Disney. 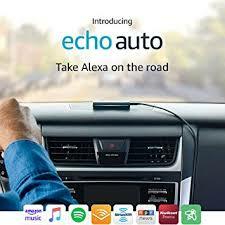 Will Echo Auto be a disappointment or a success? 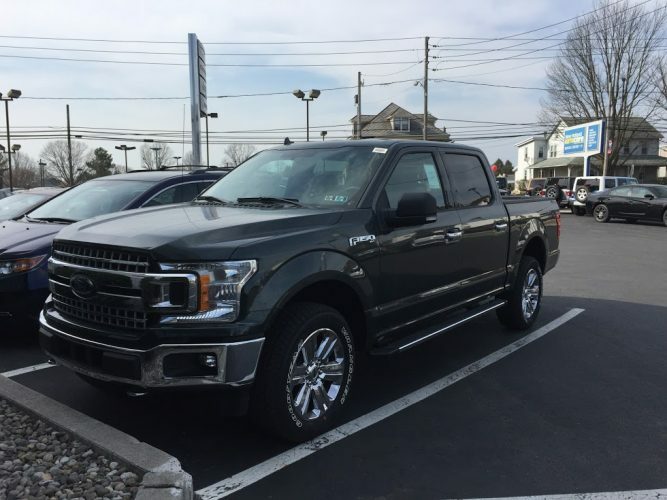 What Can I Actually Tow? 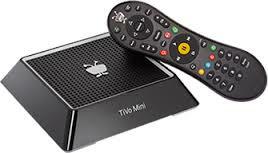 Tivo Mini – Order from Tivo or Amazon? 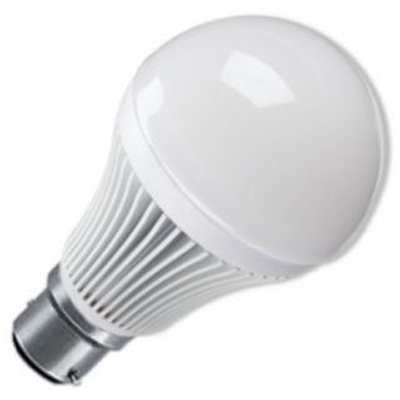 Why won’t my LED bulbs dim all the way down? Copyright © 2019 Random Nuggets. 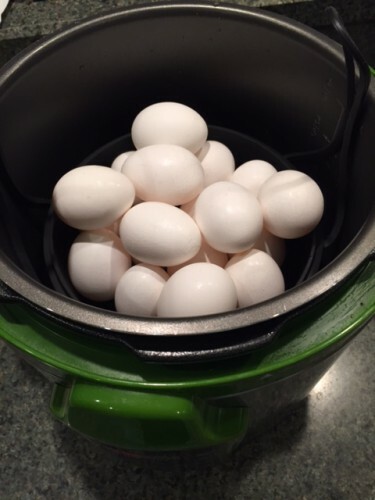 Powered by WordPress and Stargazer.